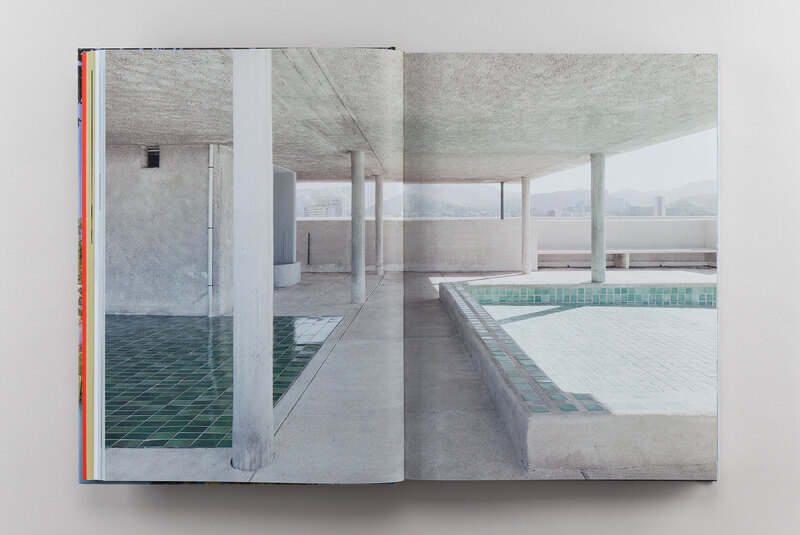 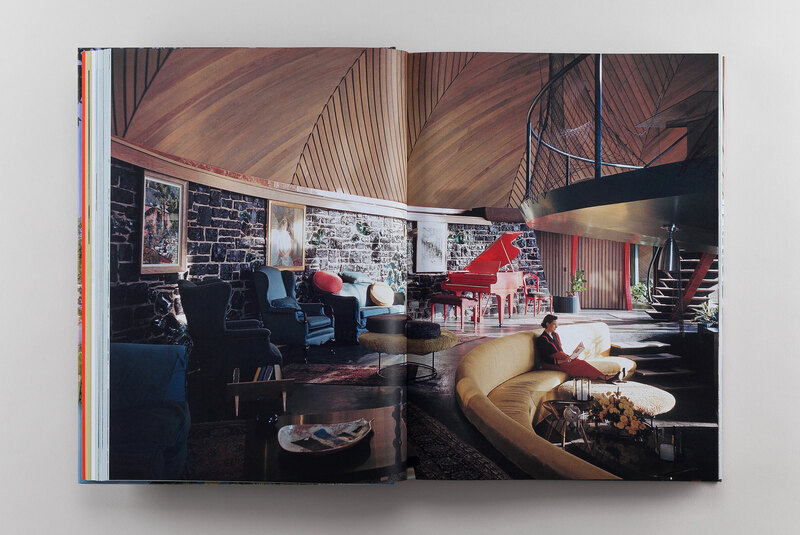 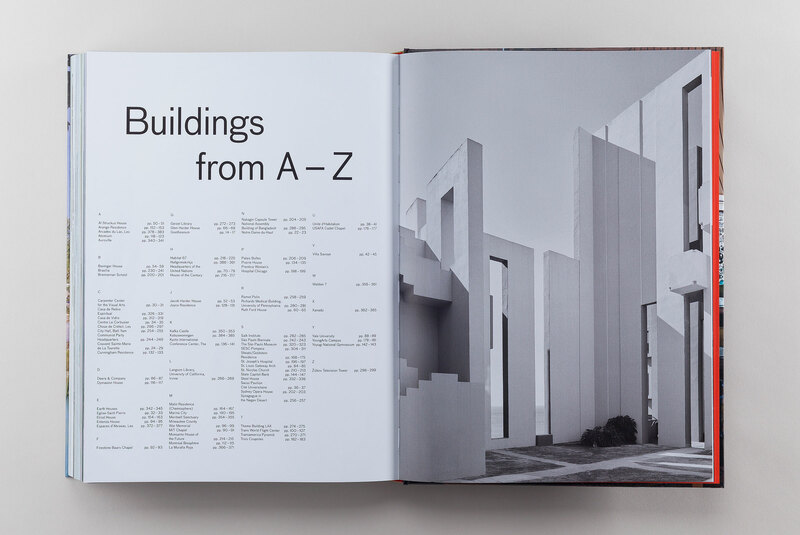 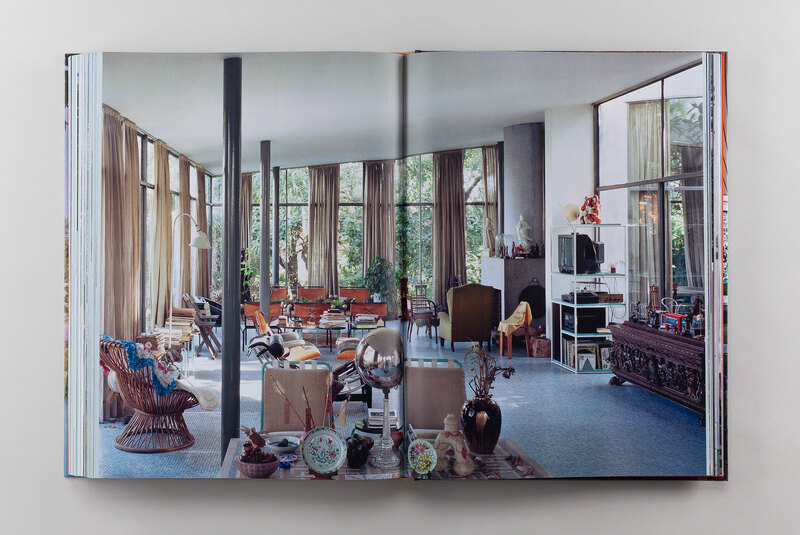 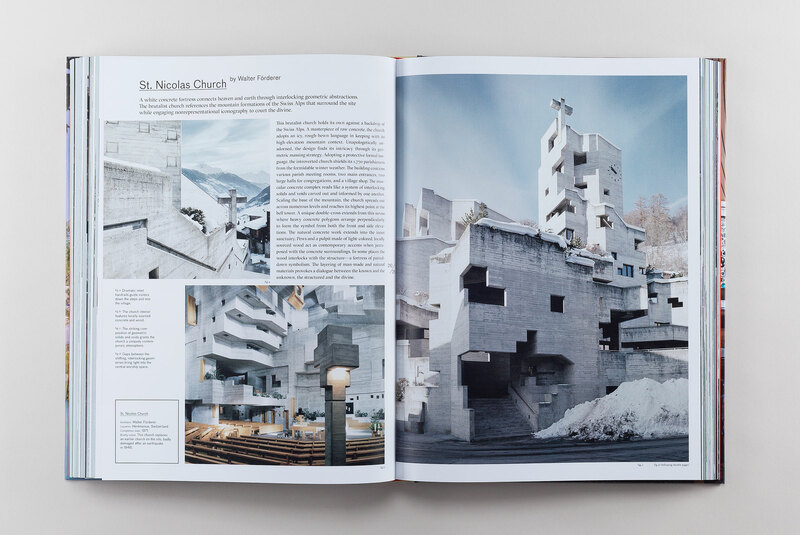 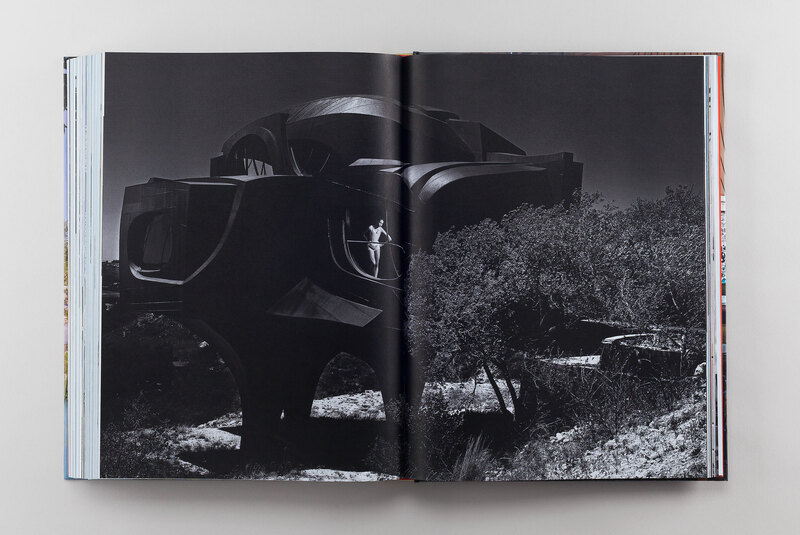 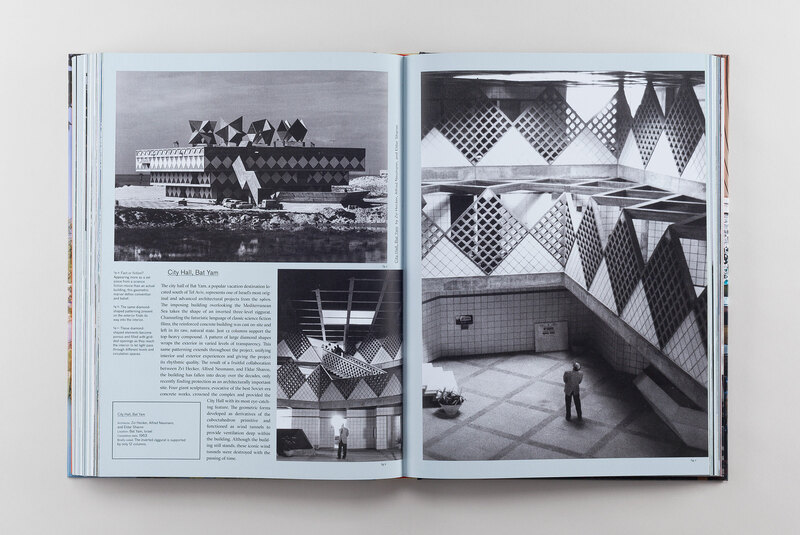 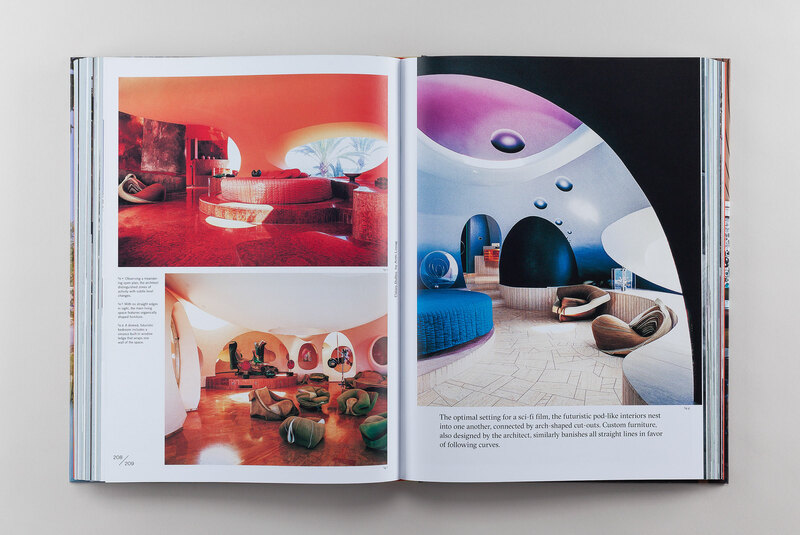 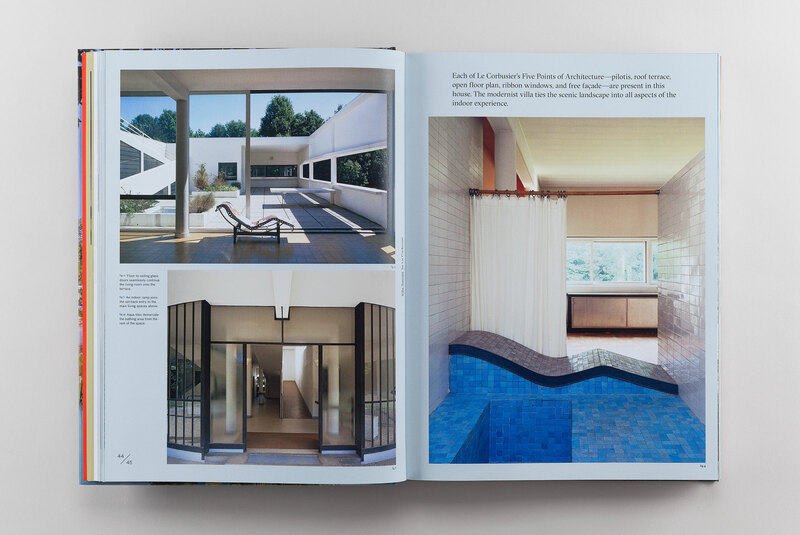 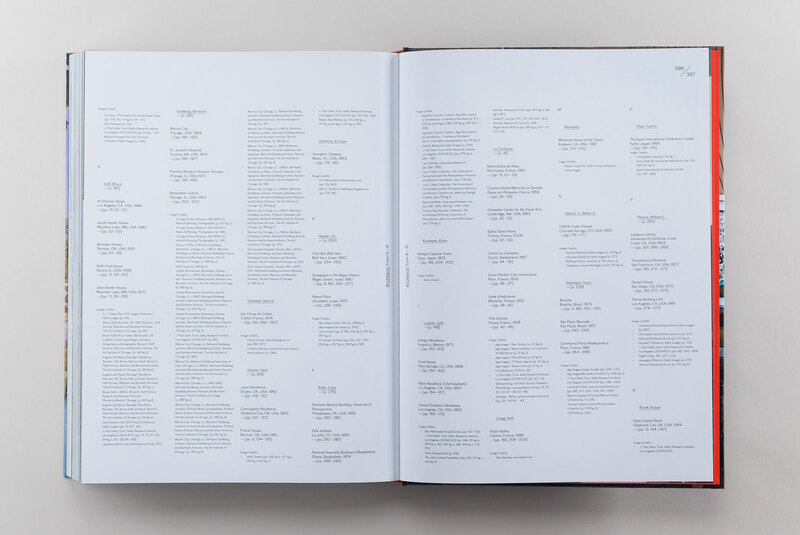 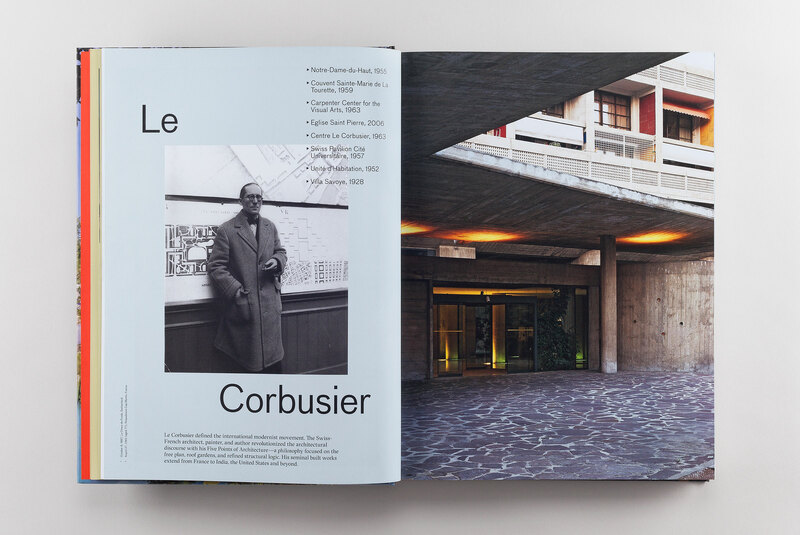 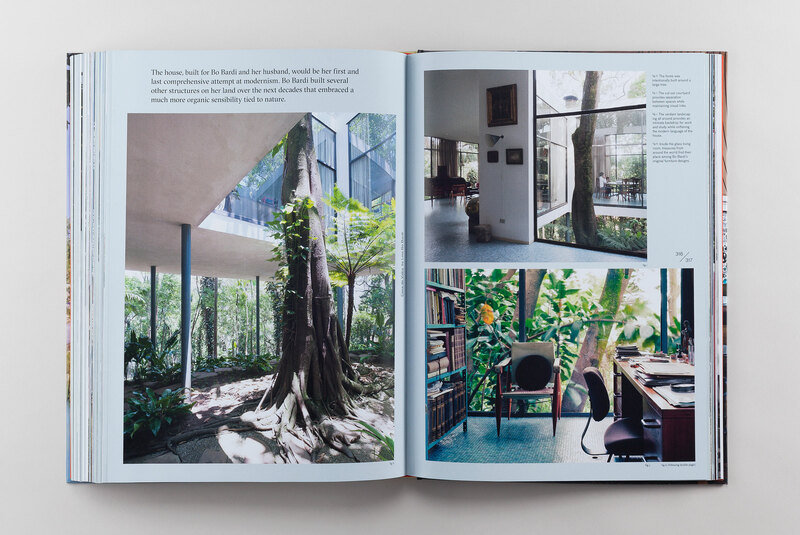 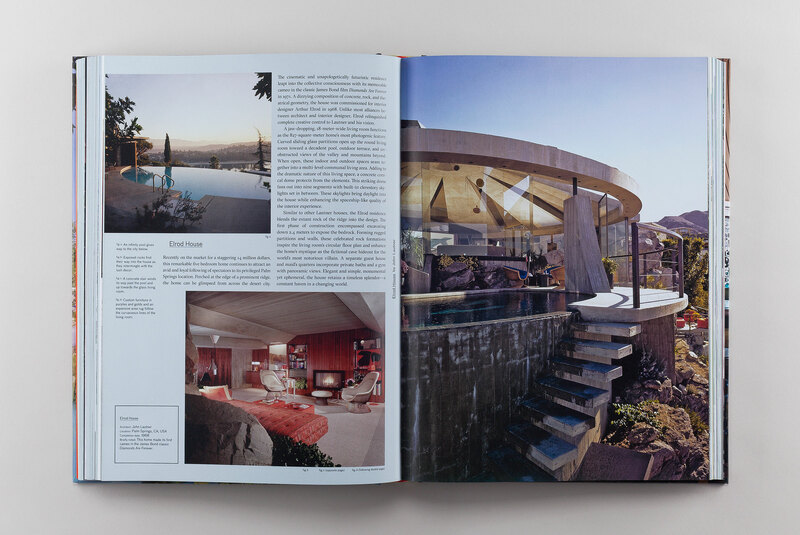 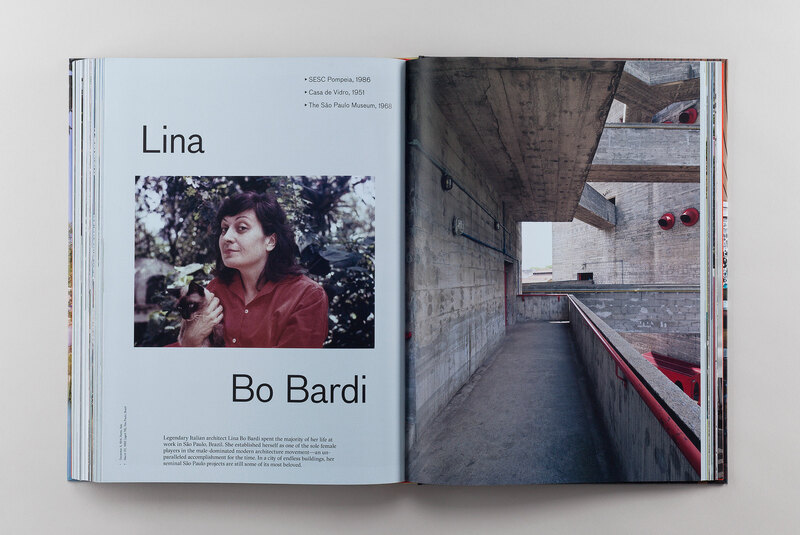 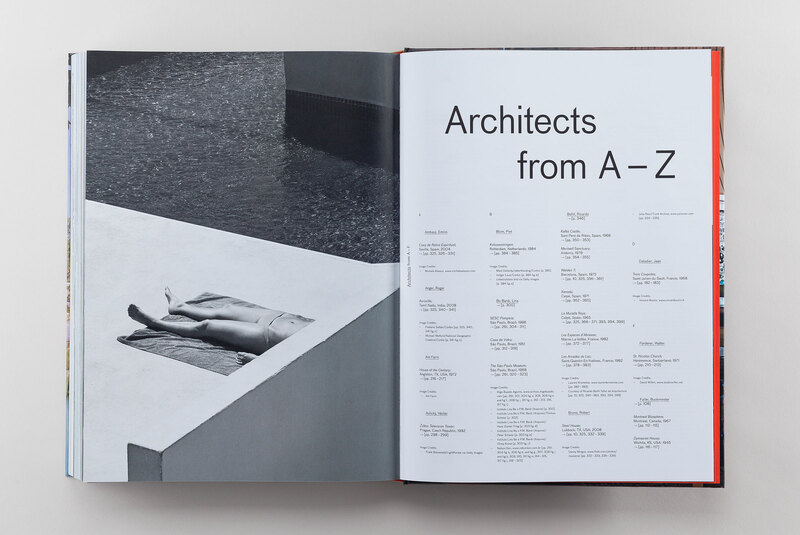 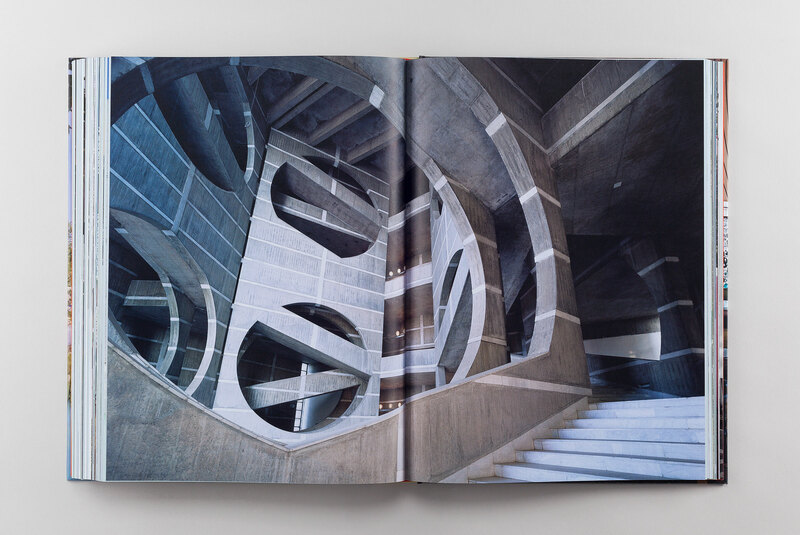 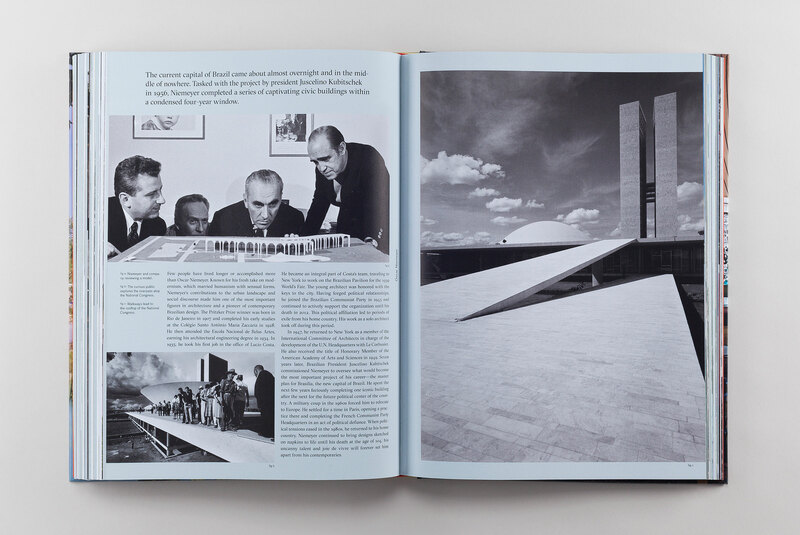 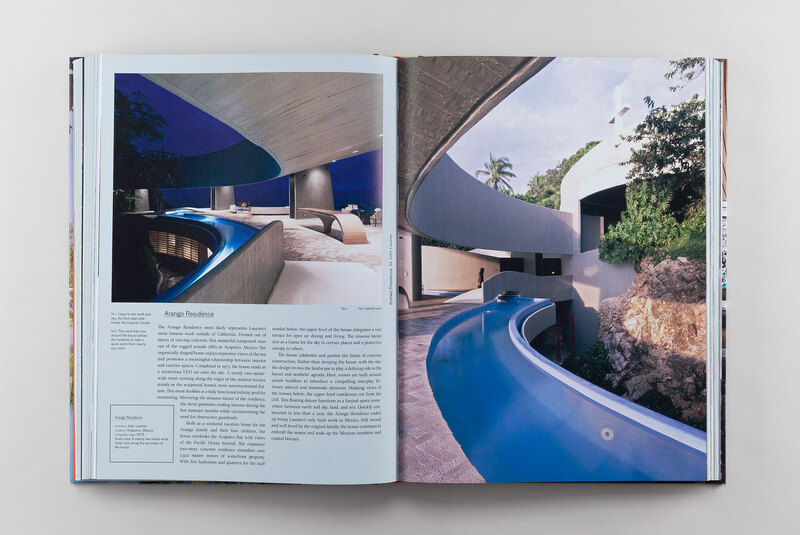 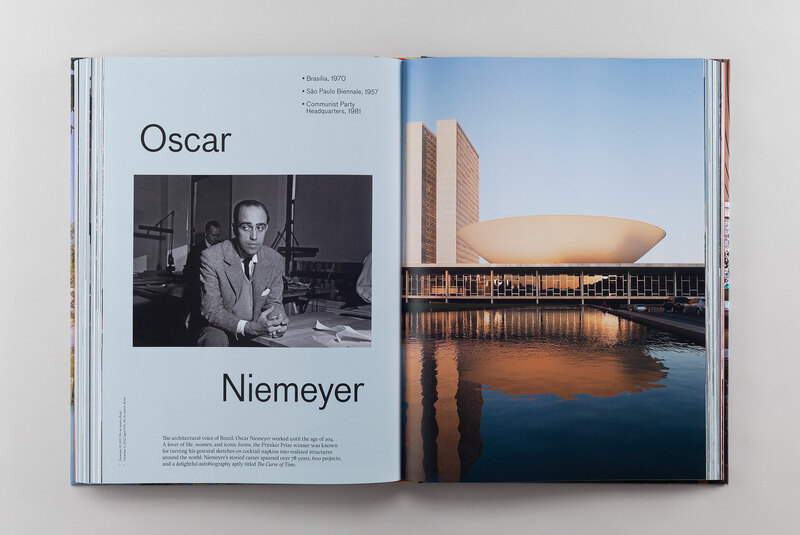 This book surveys this diverse twentieth century phenomenon, featuring renowned works like The House of the Century or the TWA terminal, as well as lesser-known masterpieces, and profiling major thinkers such as Oscar Niemeyer, Le Corbusier, and Eero Saarinen. 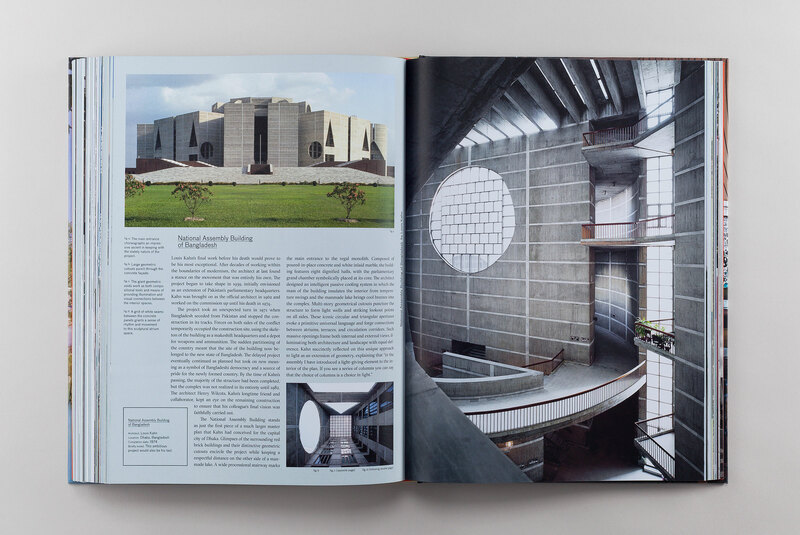 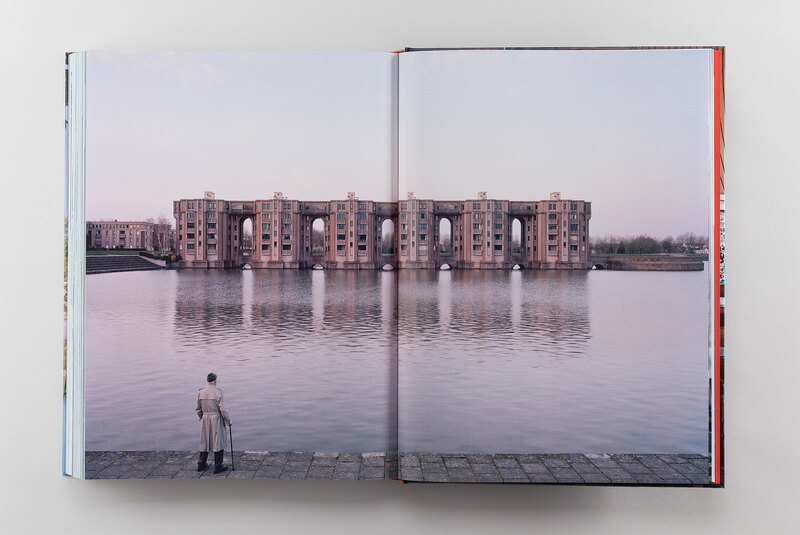 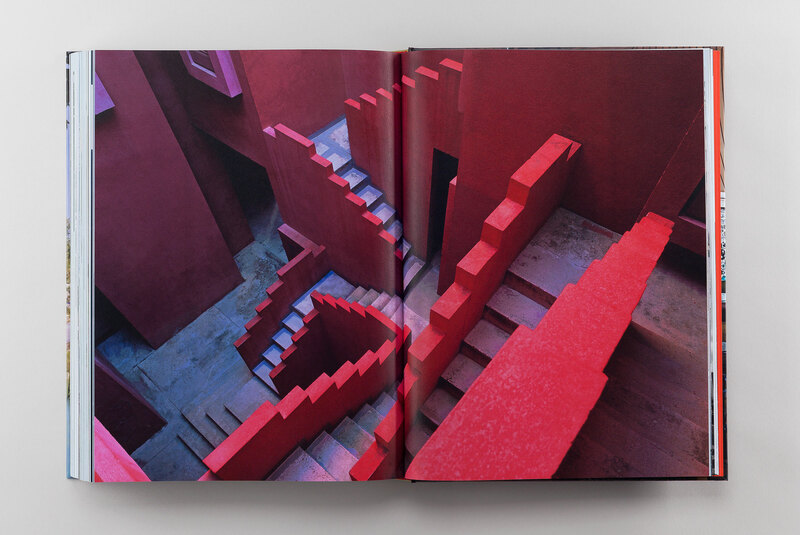 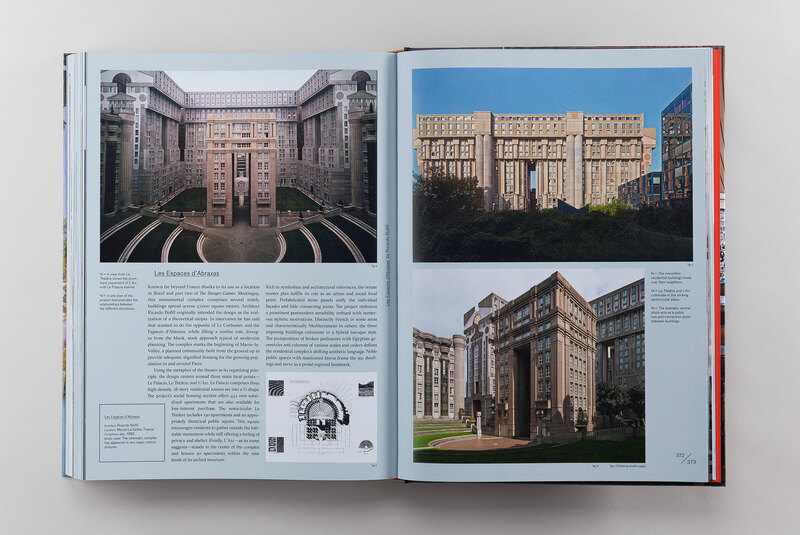 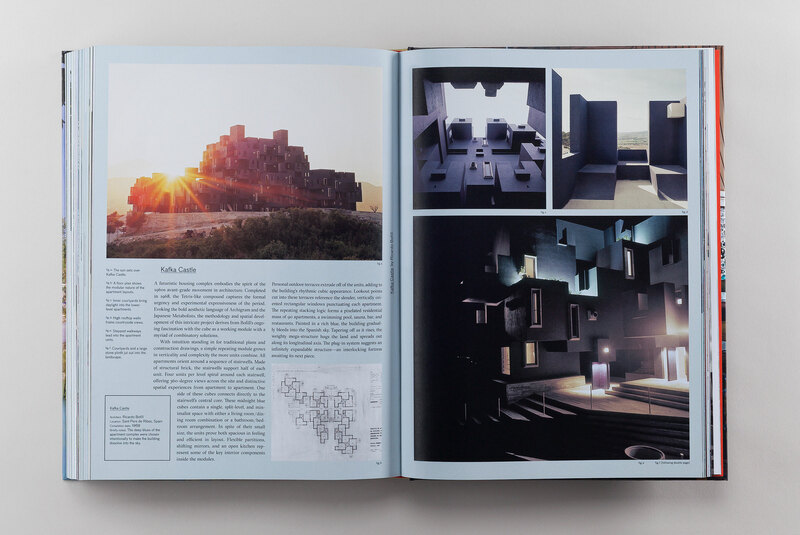 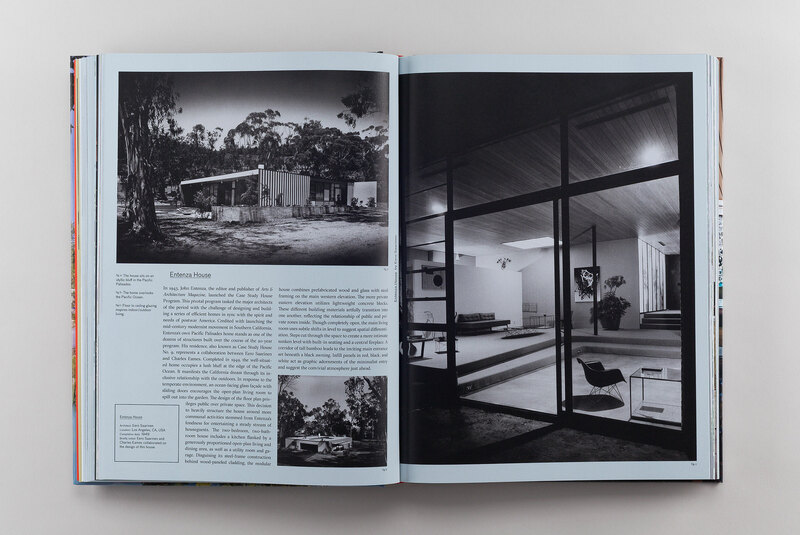 By digging through archives, corresponding with descendants of departed architects, and restoring photographs, the collection of utopian approaches herein maintains a visual power and infectious optimism. 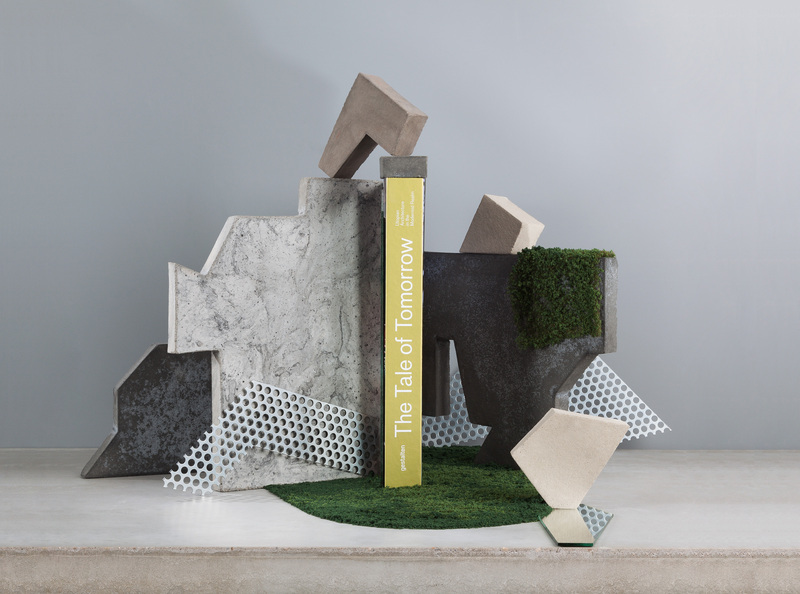 Looking at past dreams, The Tale of Tomorrow is a call to reclaim our future.